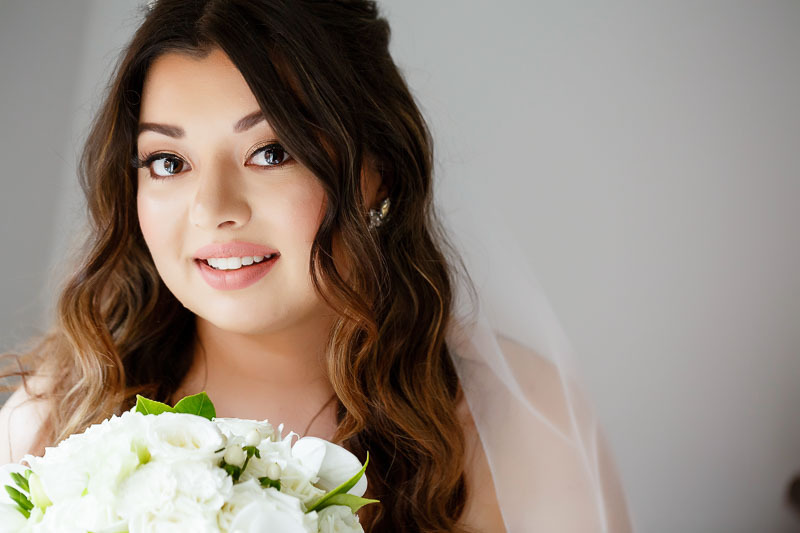 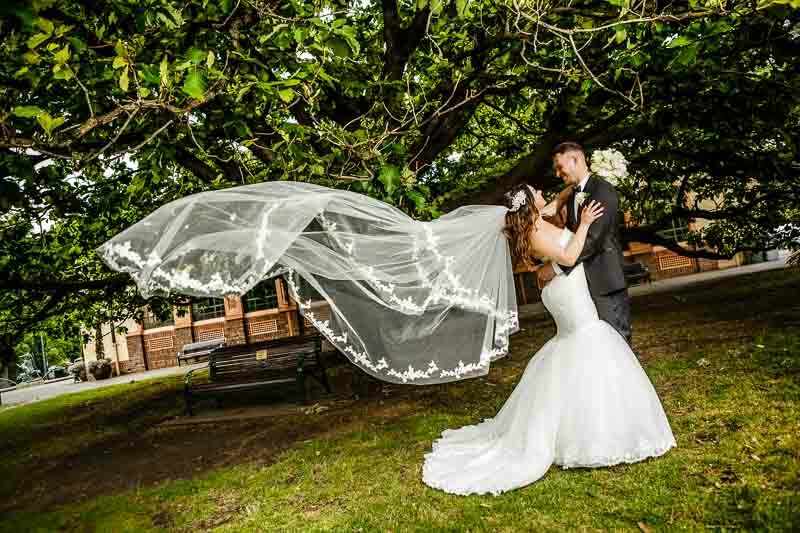 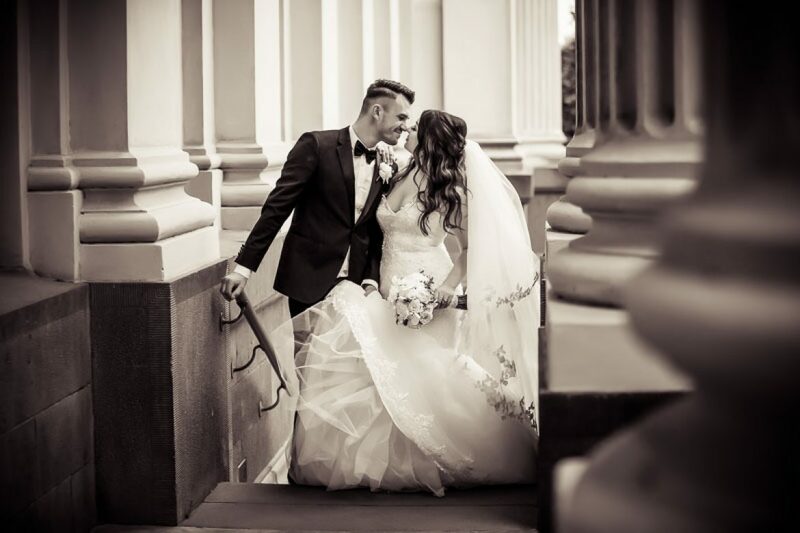 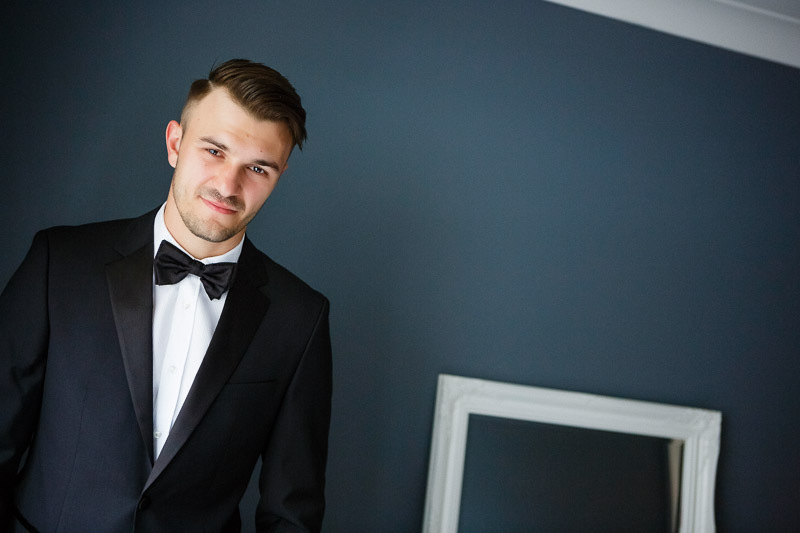 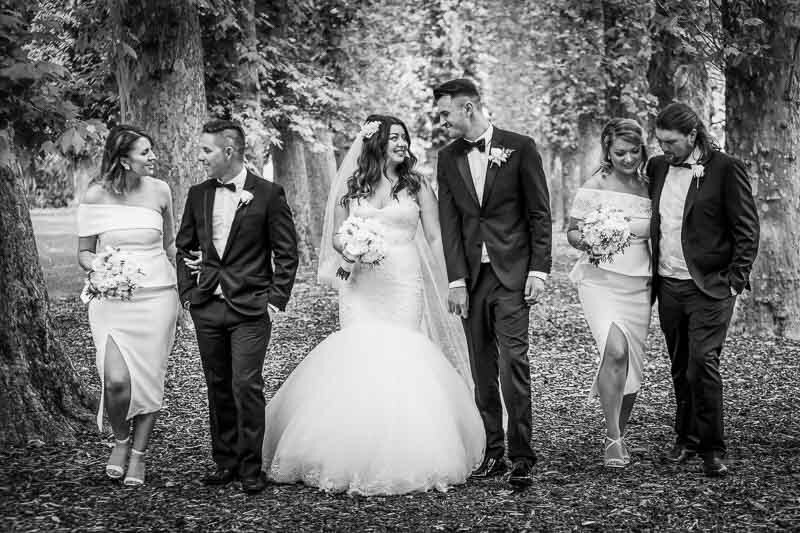 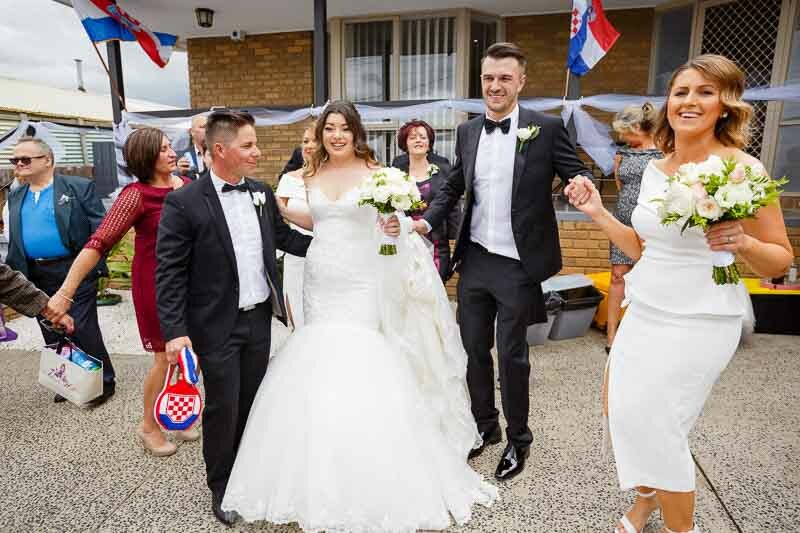 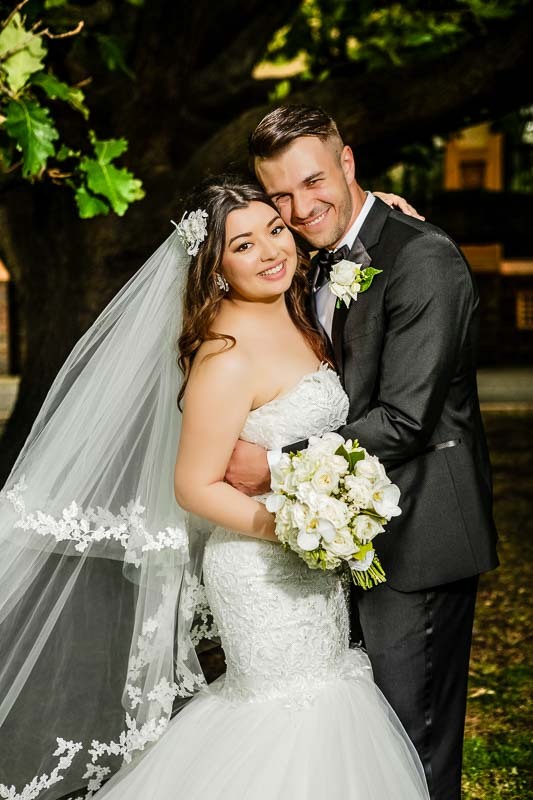 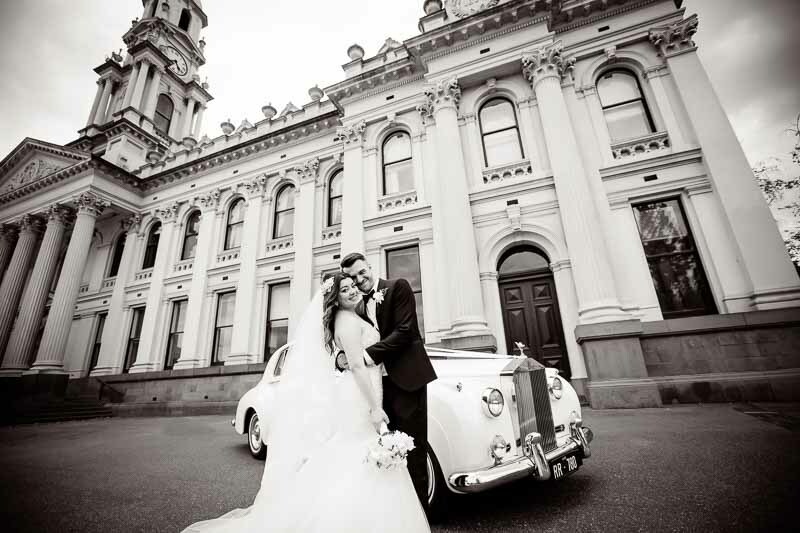 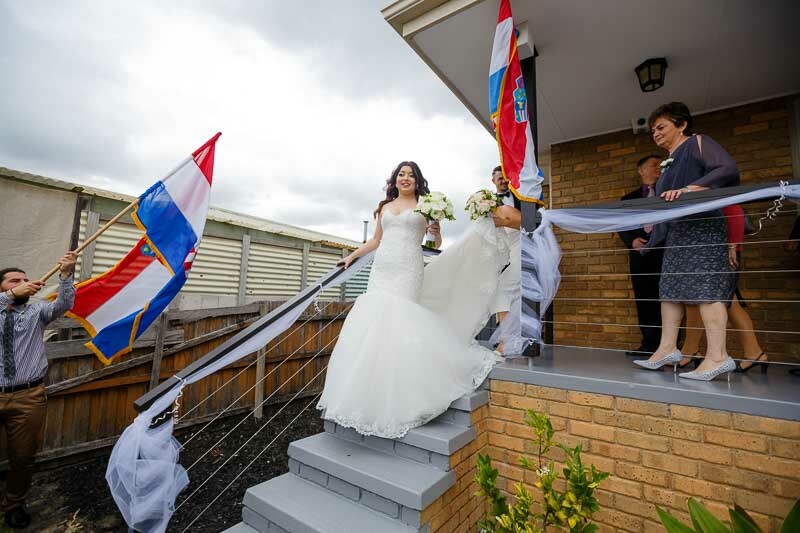 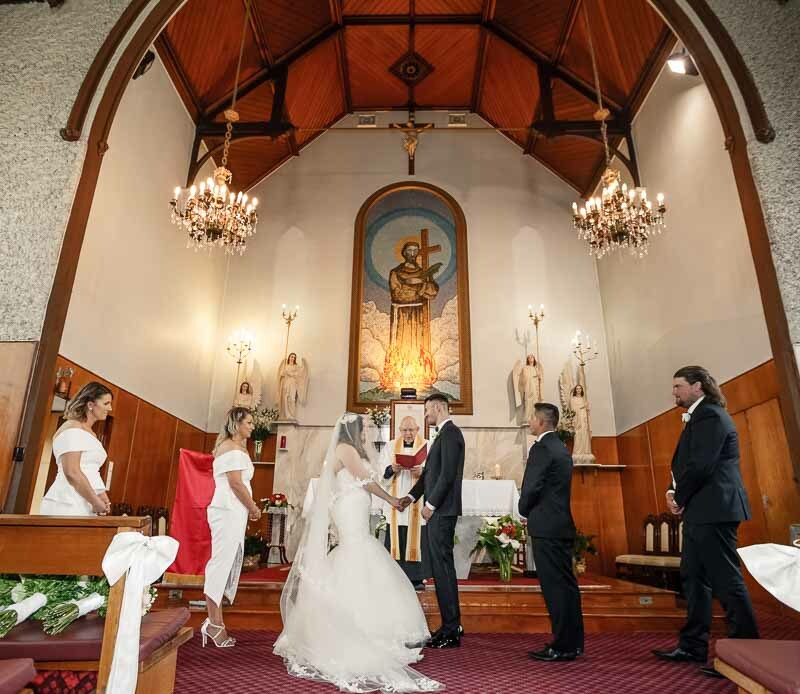 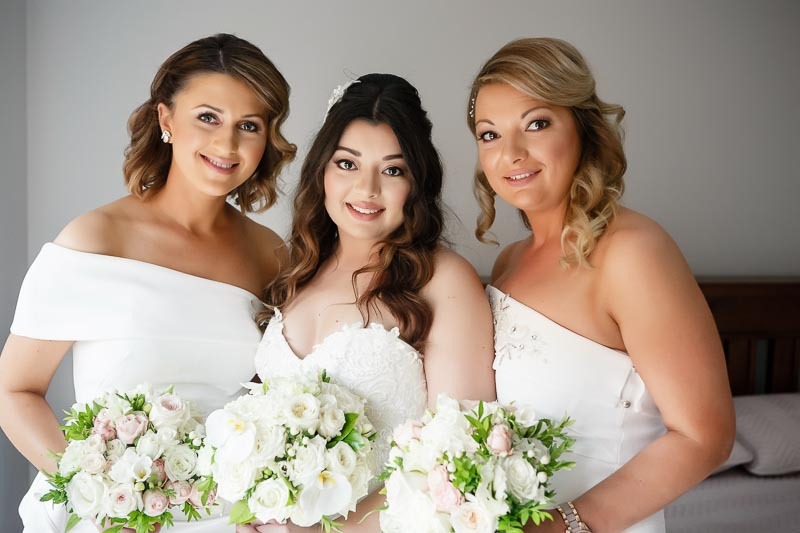 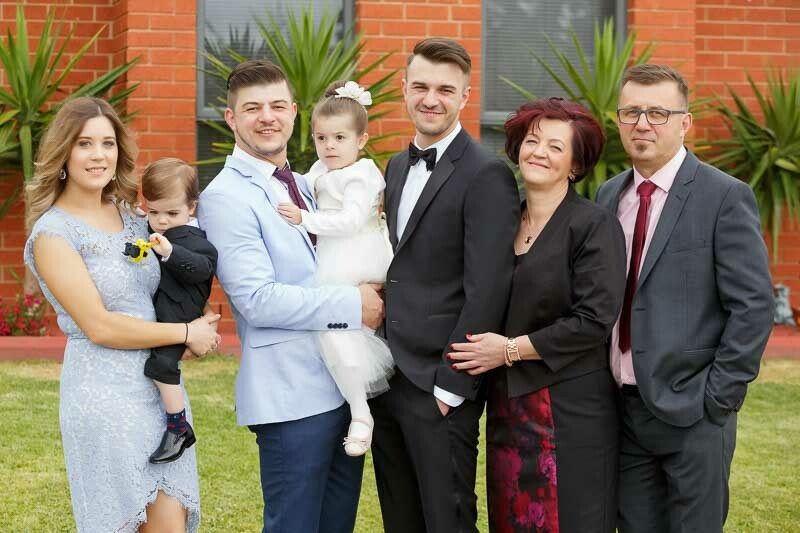 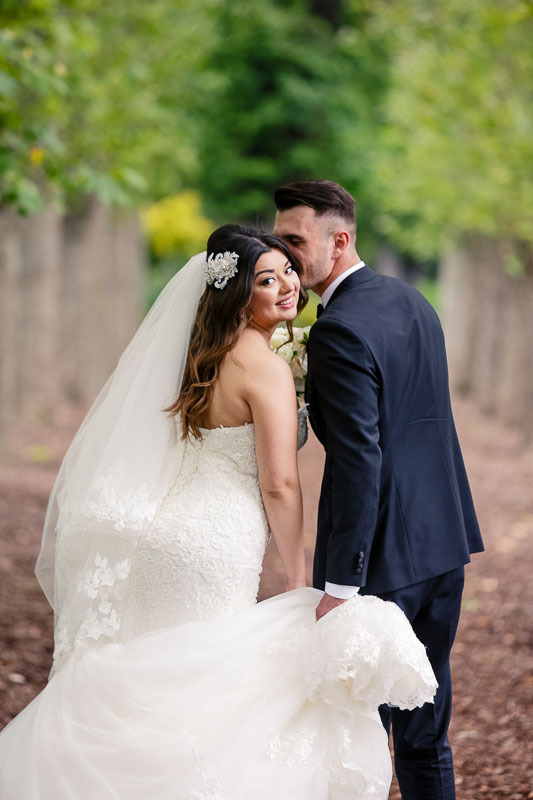 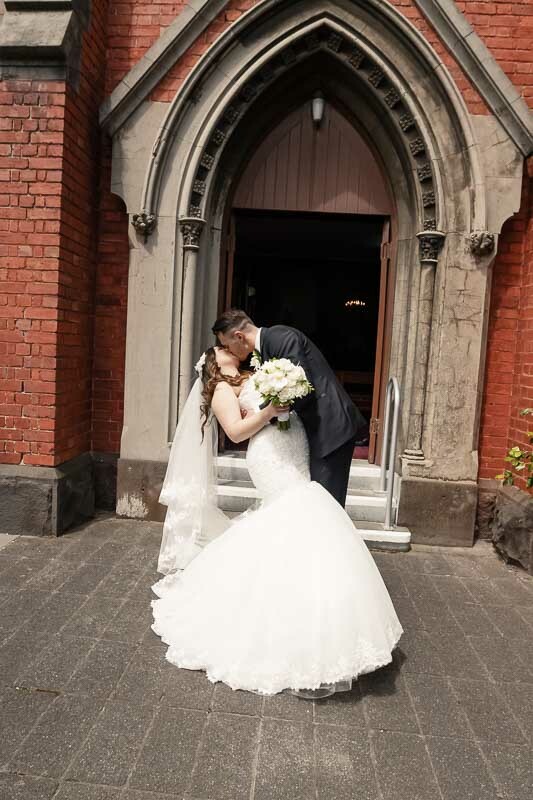 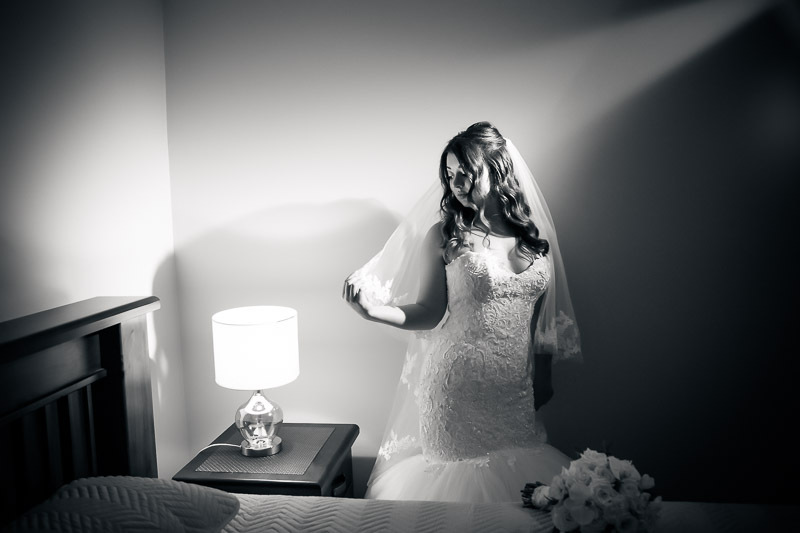 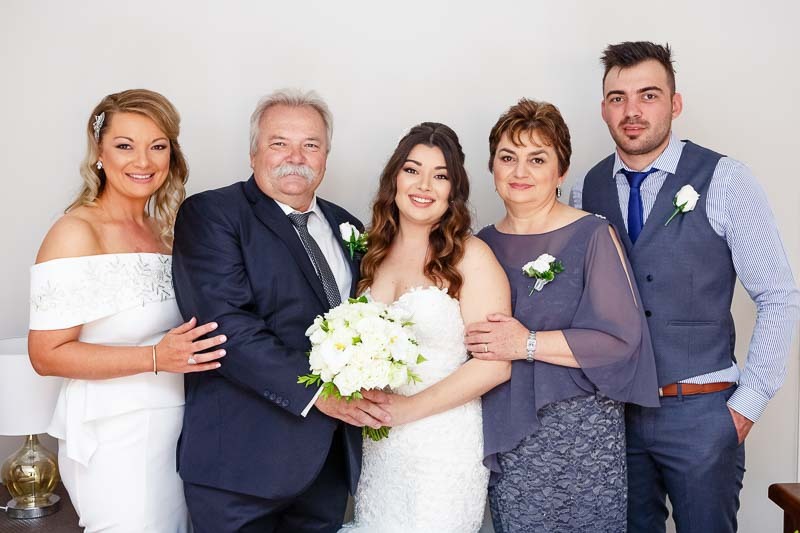 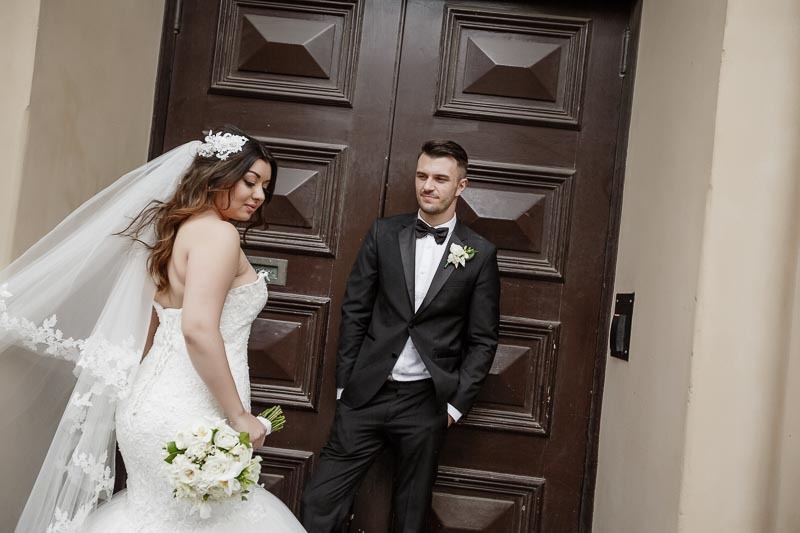 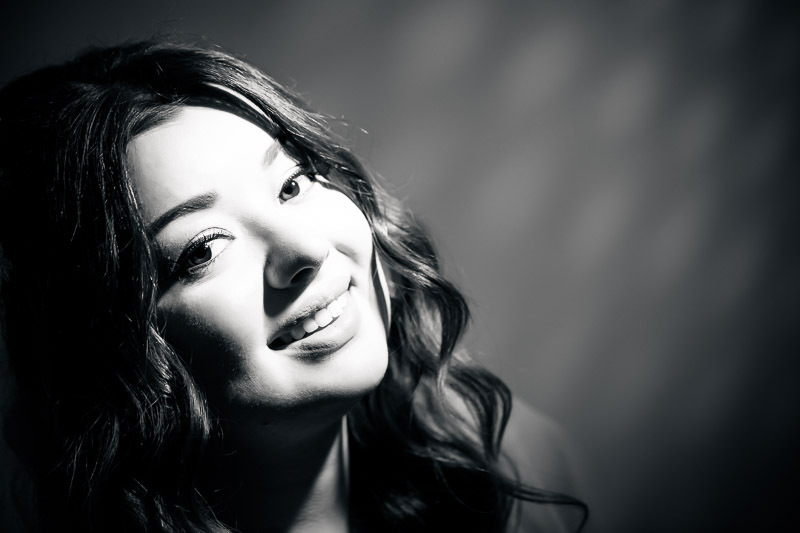 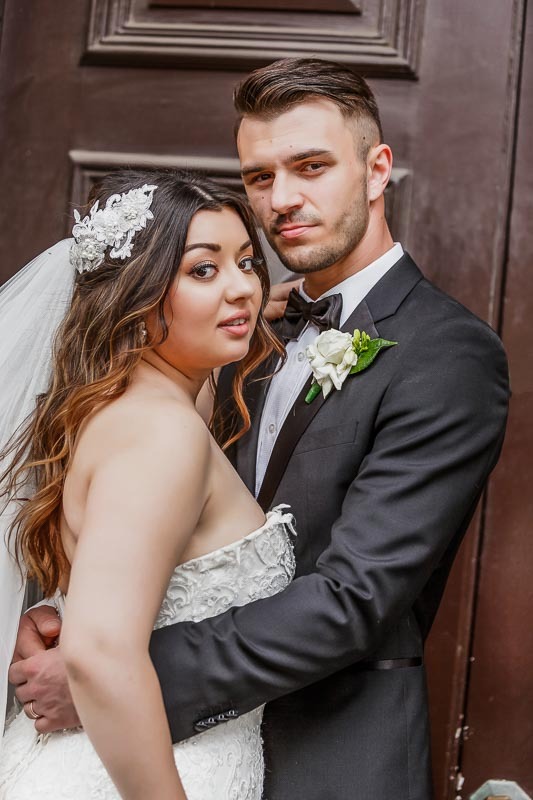 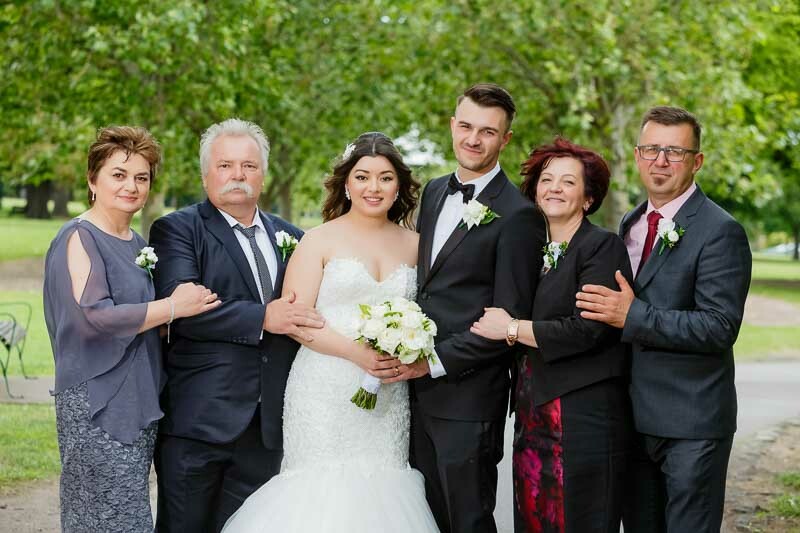 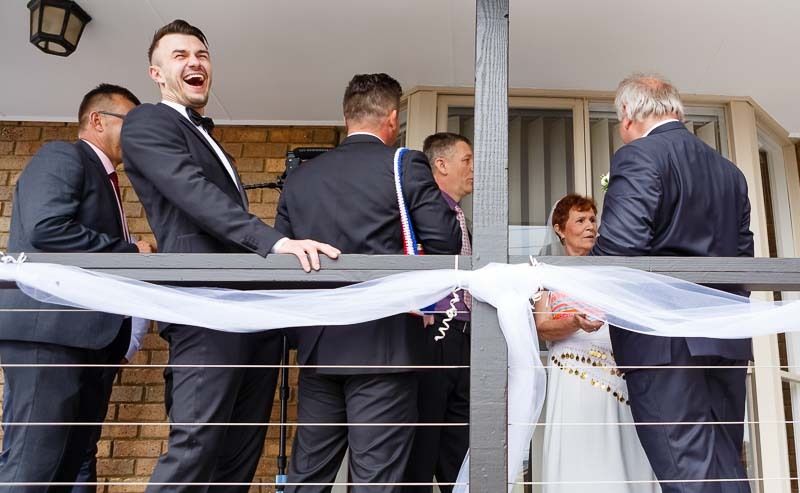 Marija and Bojan were married at Sveti Nikola Tavelic Croatian Catholic Church, The Wedding Photography locations Fitzroy Gardens, South Melbourne Town Hall. 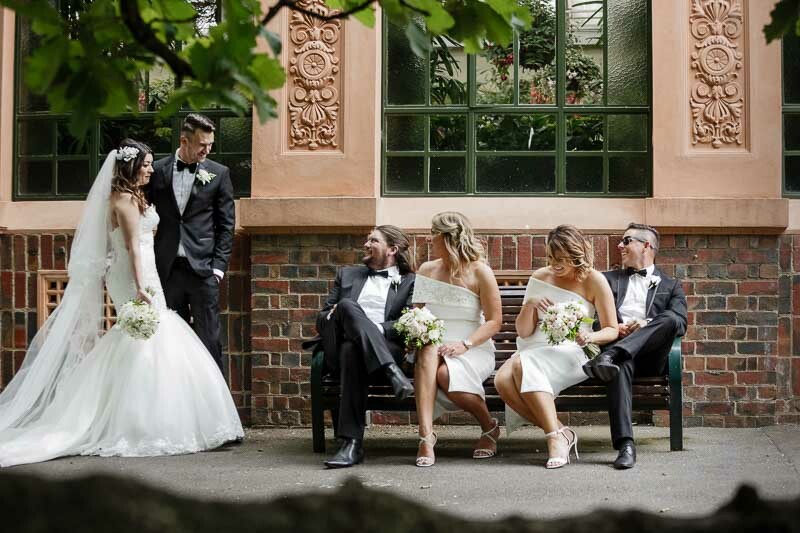 The wedding reception venue Somerville Function Centre. 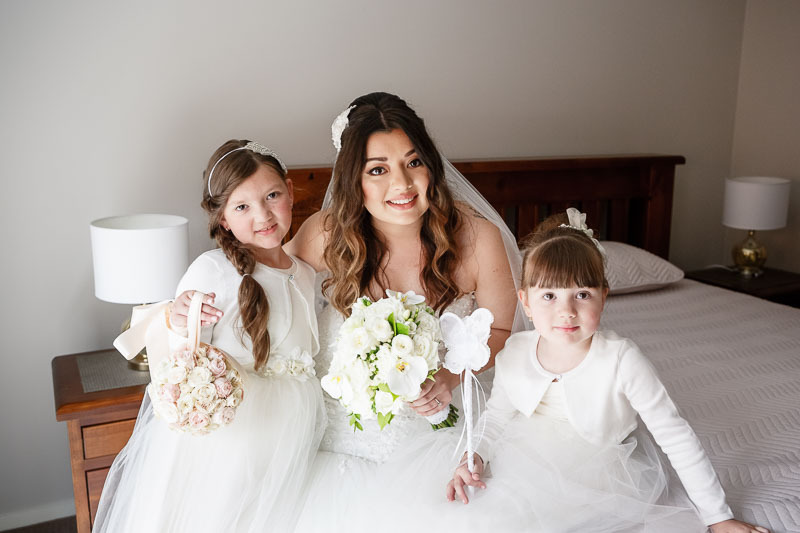 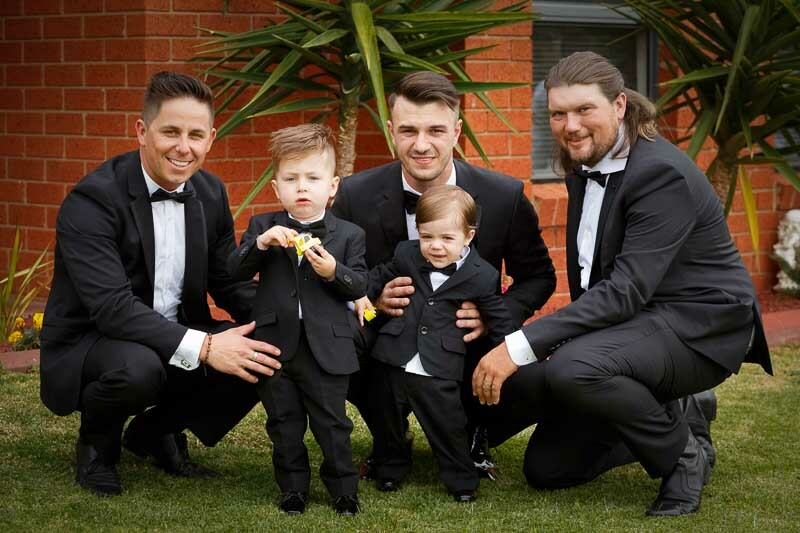 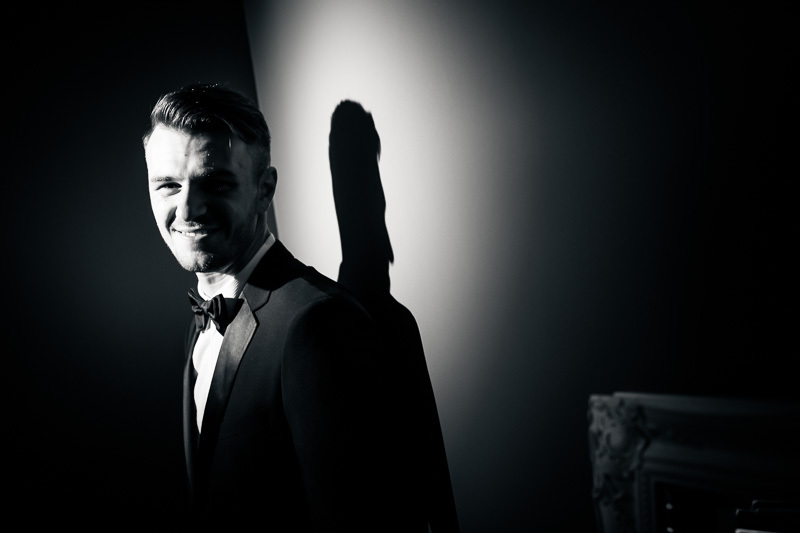 Somerville Function Centre Wedding Photographer Studio Edge & Multimedia Wedding Photography and Video Melbourne.